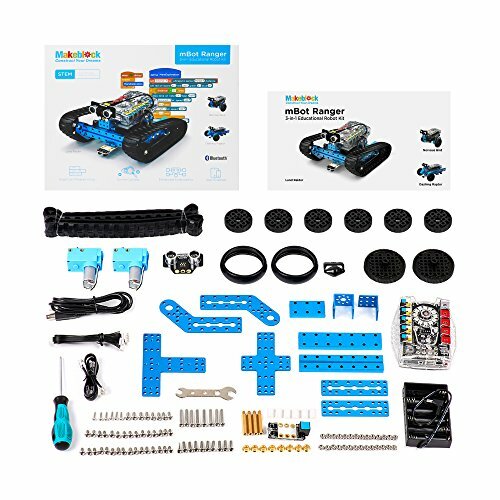 At the moment you are looking at Makeblock DIY mBot Ranger Transformable STEM Educational Robot Kit - 3-in-1 Robot Kit - Arduino - Scratch 2.0- Learn Coding, Robotics, Electronics and Have Fun which is one of our several available products from the make Shenzhen Maker Works Technology Coltd. Buy this merchandise now or search through our shop for other like options. 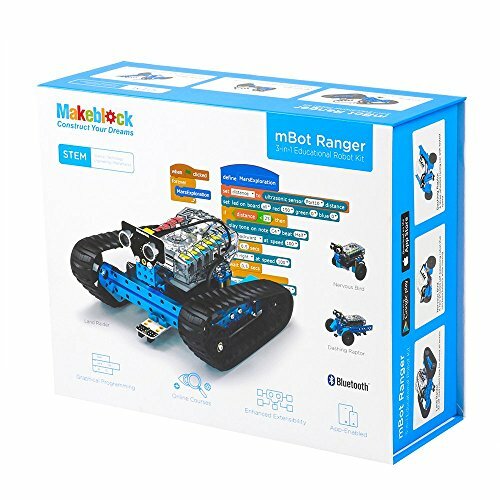 Makeblock mbot Ranger: 3 in 1 robot kit. Three forms for different scenarios: robot tank, self-balance car, and 3-wheeled car. Graphical Programming from PC: mBot Ranger is fully compatible with mBlock which is a graphical programming environment based on Scratch 2.0 Open Source Code. 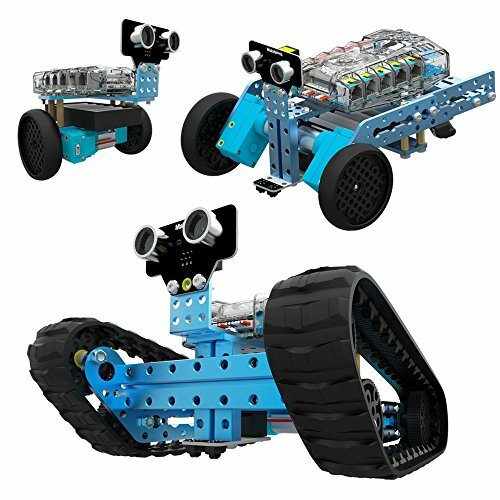 It makes programming projects and interactive applications easier through simply dragging and dropping function blocks. 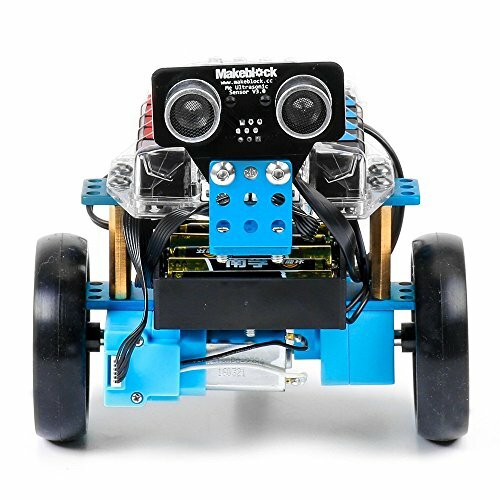 iPad/Tablet Programming: In addition to PC programming, mBot Ranger also supports being programmed from your iPad and tablets with an easy-to-use app - MakeblockHD. 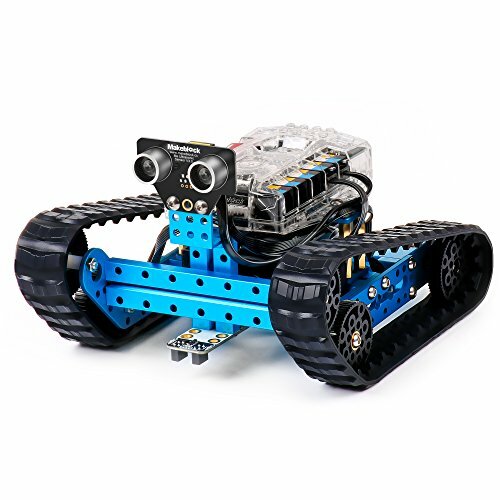 Explore with mBot Ranger using the existing projects, or develop your own. Powerful Mainboard: Latest Me Auriga mainboard developed based on open-source Arduino Mega 2560. It provides not only 5 on-board sensors, but also 10 extension ports that enable you to add more functions per needed. 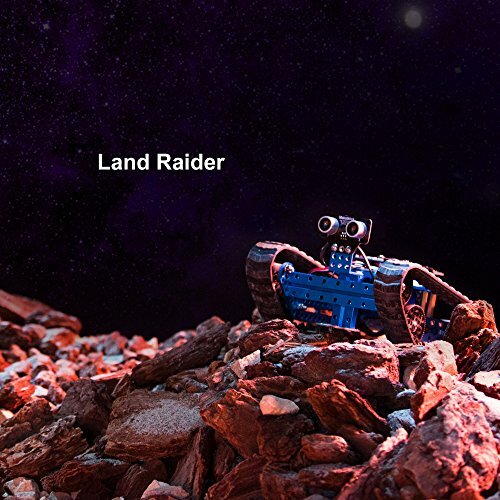 Free Online Courses: Provide 16 chapters of courses on graphical programming with Ranger, helping kids to enjoy the fun of programming in various game scenes step by step.